Probable entry with the Royal Irish Rifles in Burma. Patrick was born in Legan on the 25 July, 1884. 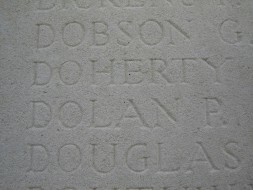 Rifleman Dolan had a long military career, and appears to have been serving with the Royal Irish Rifles in Burma in 1911. He entered WW1 in August 1914 and likely served at key battles including the Battle of Mons and the Somme. He was killed in action aged 32 years during the attack at Frezenberg in the Battle of Langemarck, an action of the 3rd Battle of Ypres (Passchendaele). 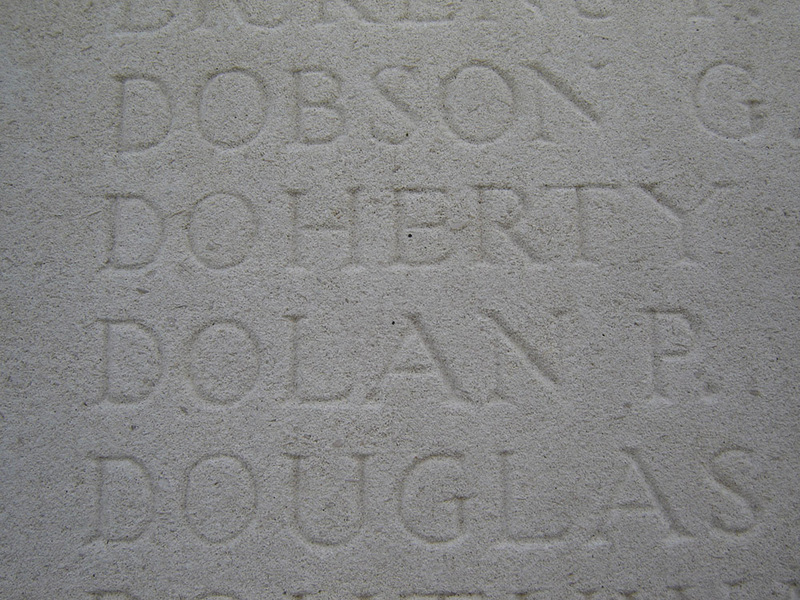 Son of the late Patrick Dolan and Mary (née Duffy) of Lenamore, Legan.